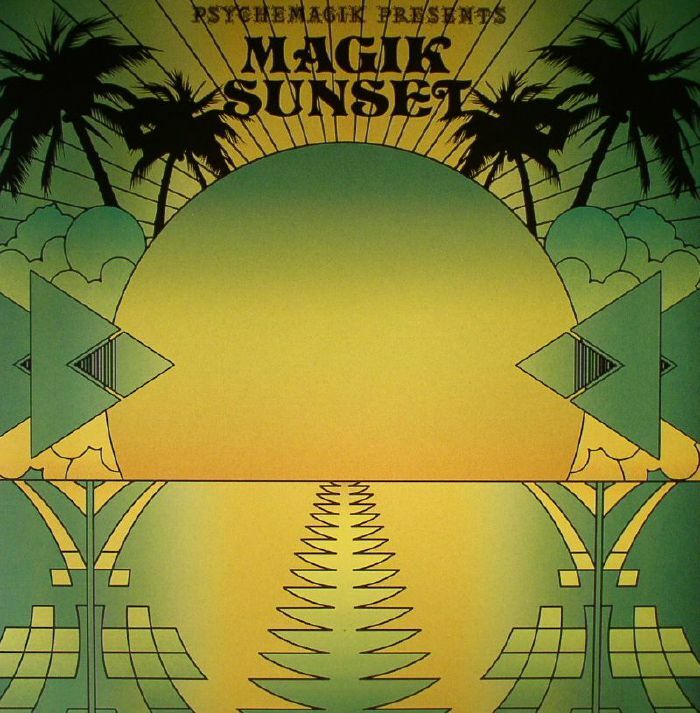 There are few record collectors and DJs with crates quite as deep as Psychemagik. They've already proved this beyond doubt via a trio of brilliant Magik compilations for Paul Murphy and Simon Purnell's Leng label. 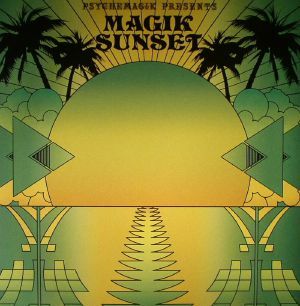 Magik Sunset Part 2 continues this run, gathering together another double-album's worth of fantastic obscurities from the worlds of stoner disco, left-of-centre rock, psychedelia and Balearica. 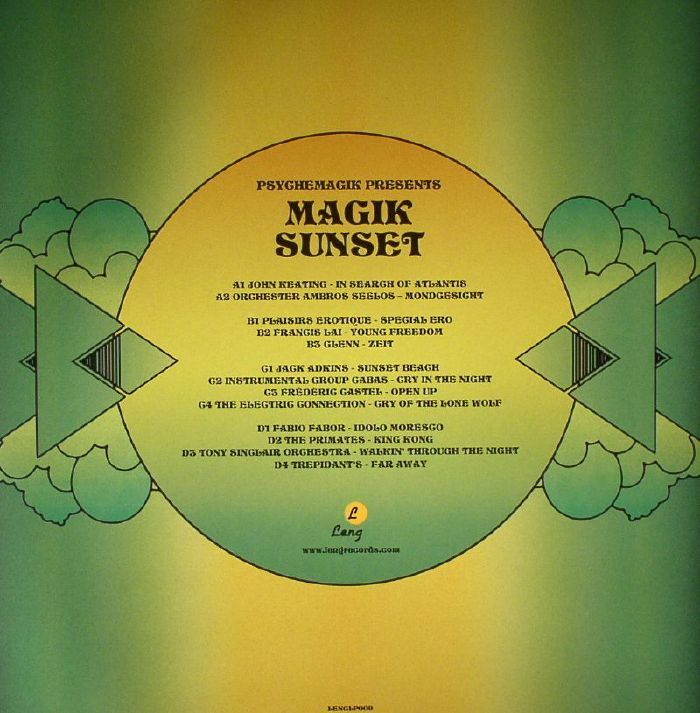 As usual, there are some genuine "how did I not know about this record" moments, from the star-kissed Balearic jazz of Fabio Fabor and saucer-eyed white boy reggae-rock of the Trepidants, to the Flamenco-tinged AOR disco shuffle of Jack Adkins' "Sunset Beach".